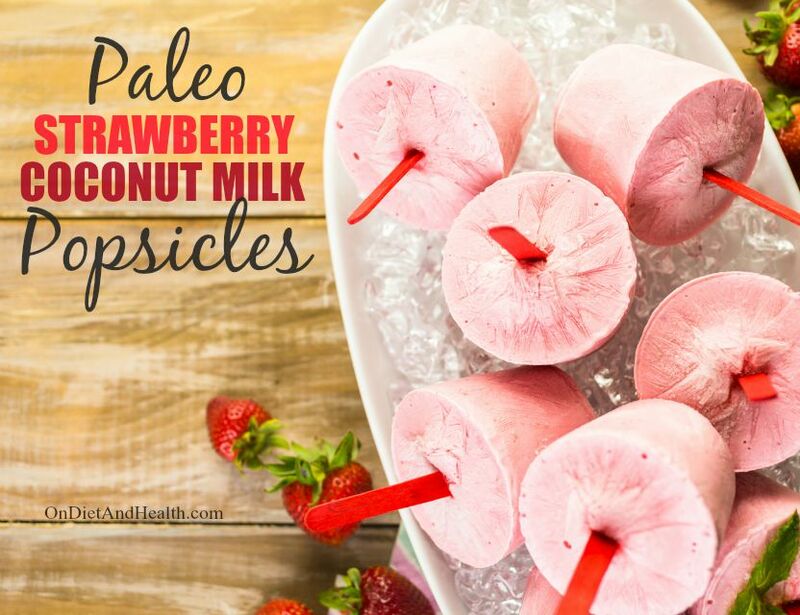 These creamy paleo popsicles are a cool delicious snack without added sugar or juice! Made only with full-fat coconut milk and a little fruit, these satisfy both hunger and sweet cravings. 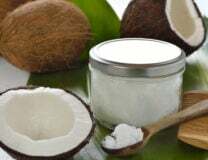 Coconut milk contains special fats called Medium Chain Triglycerides (MCTs) which can be used for energy and to boost metabolism. MCT’s are easy to digest and a great option if you have no gall bladder. I used canned coconut milk like this one from Natural Value as it’s a BPA-free can and has no carrageenan. Carrageenan is made from seaweed and is used as a thickener and emulsifier in many creamy foods but it can cause gastrointestinal inflammation and distress. 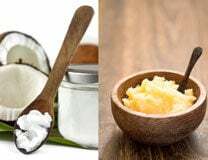 You could also use the Natural Value canned Coconut Cream. These paleo popsicles include a bit of Redmond’s Real Salt to balance the sweetness of the fruit. Natural sea salts like Redmond’s or Himalayan contain valuable trace minerals and are healthier options than table salt. The gelatin helps prevent ice crystals and has a soothing effect on the gut. I use the Vital Proteins brand – the one with the blue lid. It dissolves in fluid rather than gelling like the green lid product. It comes in a 20 oz. size on Amazon. I recommend a set of BPA-free popsicle molds like these or these to get a nice popsicle shape but you can make them in little cups or glasses. Briefly dip the cup in warm water to release the popsicle when ready to eat. Don’t forget to add a stick before freezing. 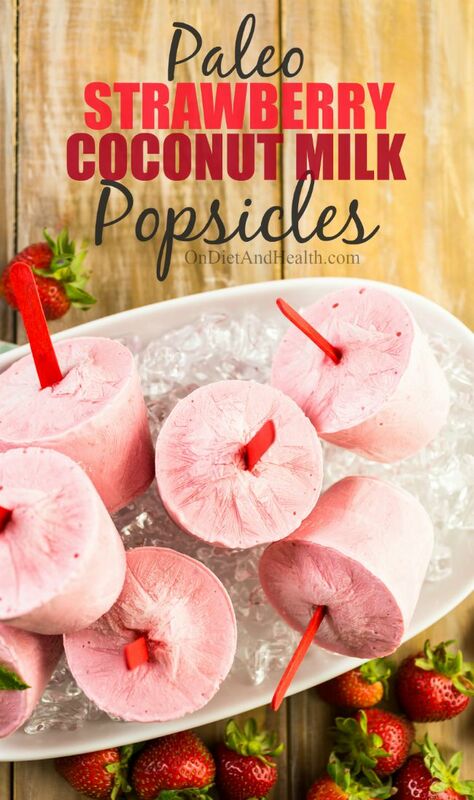 Place berries, coconut milk and sea salt into a blender or food processor. Blend 30 seconds or until fully blended. Add gelatin to mixture and blend again for 30 seconds. Pour the mix into popsicle molds and freeze for 3 hours or until fully frozen. Enjoy!